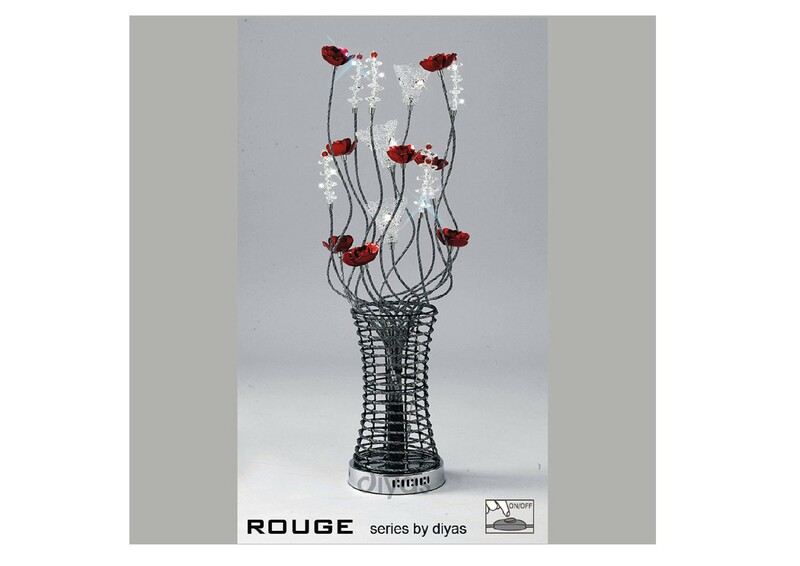 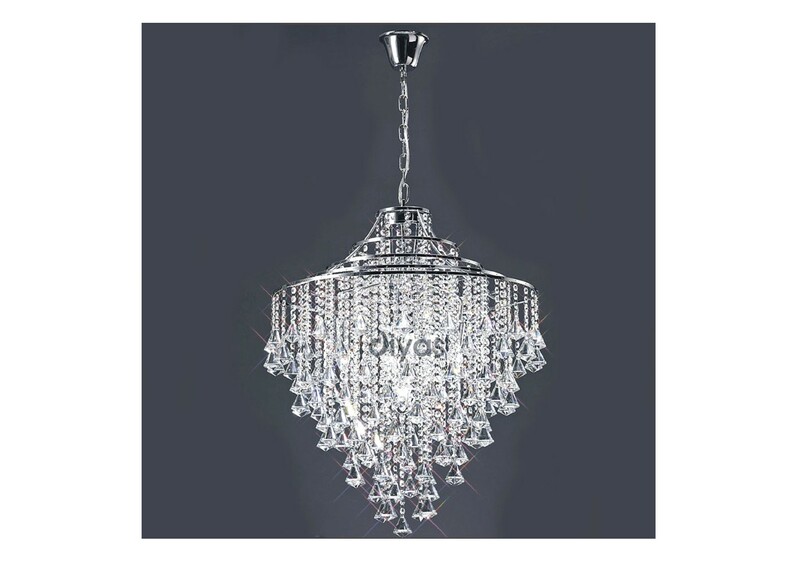 An amazing range of fittings that are dressed with extensive amounts of crystal. 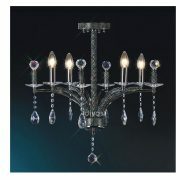 The crystal prisms give the fittings a spectacular array of colours and sparkle. 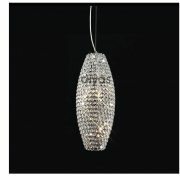 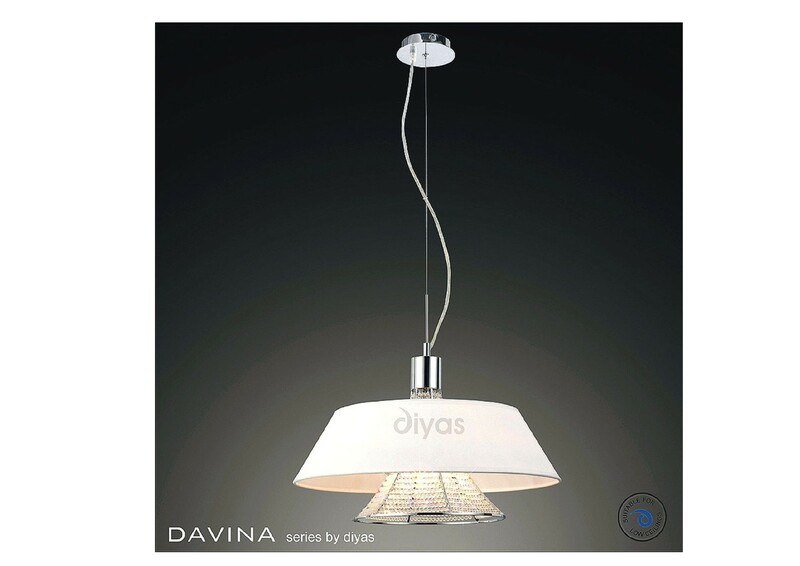 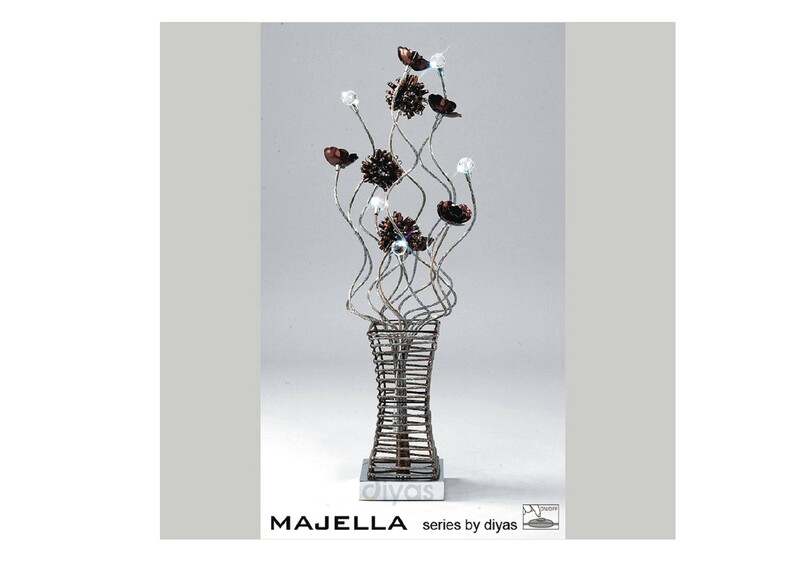 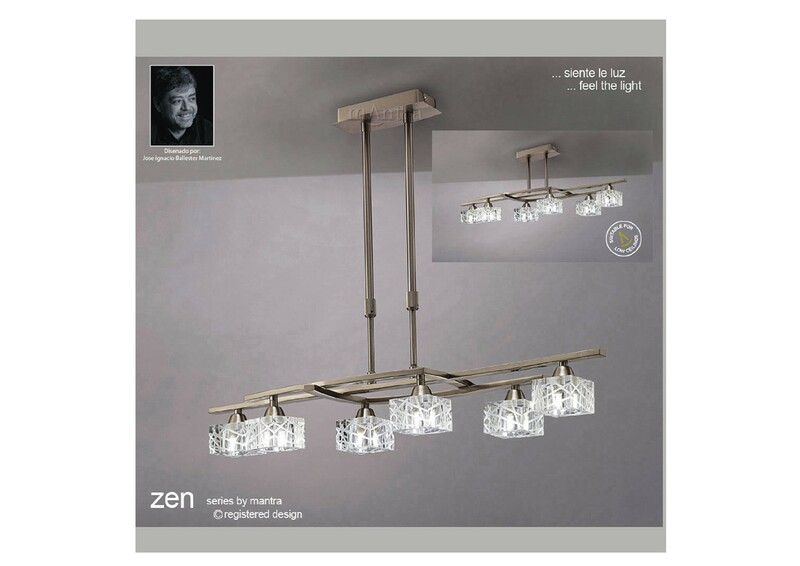 The 7 light pendant will provide any large room with a jaw dropping beautiful centre piece.